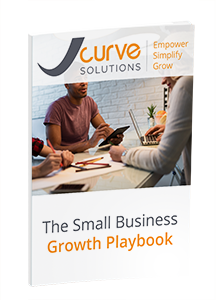 This free guide gives small businesses the insights to start seeing real growth. Learn about the importance for small businesses to design processes to grow without compromising customer service or the USP (Unique Selling Proposition). How can small business owners grow while mitigating risks? Download now and get the insights to help grow your small business.